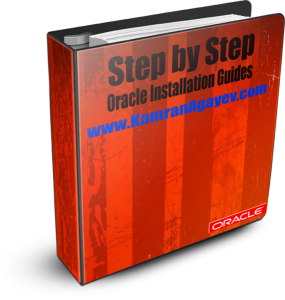 Kamran Agayev's Oracle Blog » Blog Archive » Step by Step Mastering Oracle Database Cloud Service – DBaaS – in one pdf now! This entry was posted on Thursday, February 16th, 2017 at 1:35 pm	and is filed under Administration, Oracle Cloud. You can follow any responses to this entry through the RSS 2.0 feed. You can leave a response, or trackback from your own site. Thank you for sharing a such valuable content! Thank you so much for the documents. Very Useful. Thank you for taking efforts to share your knowledge with DBA fraternity. Would suggest you to create index in the Cloud doc so that it will be easy to navigate. Hi Hemal. Thank you for the feedback. I’m currently working on the new topics and will update the pdf along with the index in the first page. Hi Peter. Could you please elaborate more? Thanks a lot, keep posted more. Well documented Kamaran. Thanks a lot. 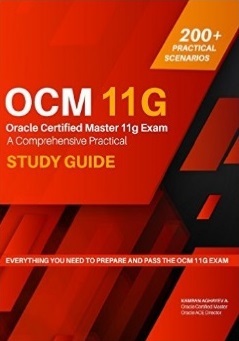 I’ll study with your document for new objectives about dbaas for 12c oca certification. Very useful PDF, Thank you so much for publishing it. 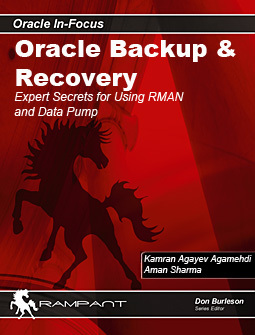 Would like to stay in touch with you wrt Oracle Cloud Discussion and more into Oracle’s Products.